Walton helps clients engage their customers through brand implementation, signs & brand elements, custom design elements, a proven process and industry expertise. 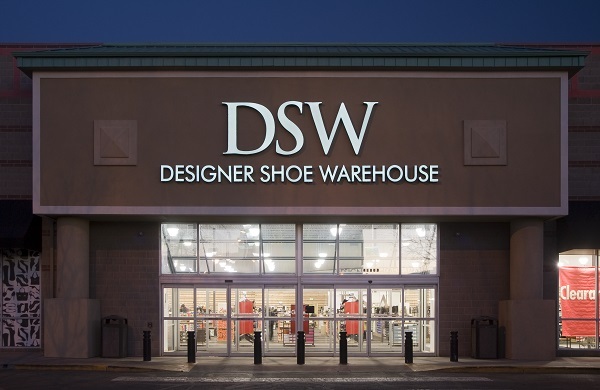 We bring brands to life through turnkey signage solutions, innovative brand elements and program management support services. We ensure your brand values are represented from design to installation. We install and maintain brand elements using the latest technology and materials. We take care of everything from site surveys to vendor management. We provide ongoing maintenance and repair services. Walton boasts over 37 years of experience implementing brands across a host of industries. The difference is our people and our processes. From healthcare to security, retail to automotive, our team consists of experts experienced within each of these fields, who understand our customers’ expectations and desires. 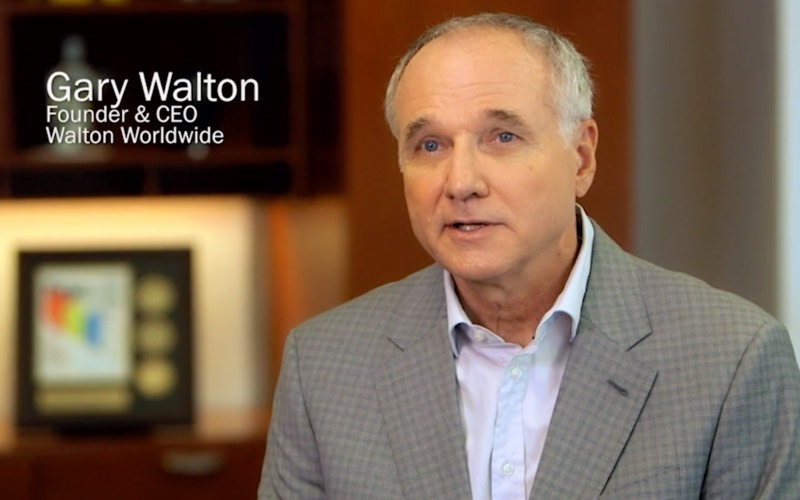 Watch our video to learn more about The Walton Difference. We offer solutions, solve problems and execute brands with precision and detail. We’re proud to serve some of the largest brands across a number of different markets. I have worked with Walton Signage over the last 25 years performing national signage and branding services. They have never failed in achieving their schedules, even under extreme permit conditions. I have the highest regards for their service, pricing, and integrity. We would like to thank Walton Signage for their hard work and dedication. The company has worked with Luby’s for over 40 years and we can count on you for quality work, competitive pricing, hands-on approach, great follow through and always a friendly attitude. The company seems to really care about their customers and works with us with a high level of communication and reporting to ensure we are on track to getting the jobs done. Luby’s would recommend Walton Signage to other companies looking for good quality of work and great customer service. I wanted to let you know how pleased I am with the quality of the workmanship and your leadership on these projects. I am not sure how we would have pulled this project off in time it wasn’t for your determination and persistence.